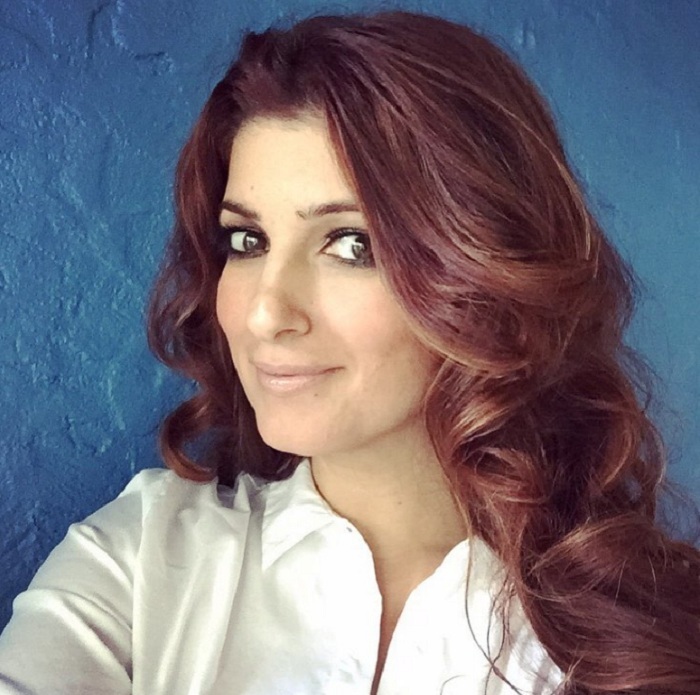 When it comes to food, Twinkle Khanna often gives into temptation. And makes us want to do the same. 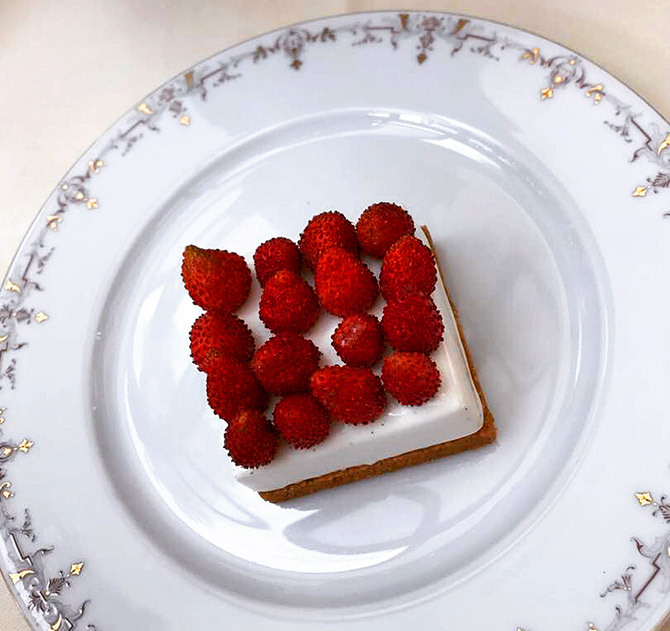 The writer and businesswoman's social media feeds tell us as much about her life and work as they do about her love for her daily cup of tea and desserts. 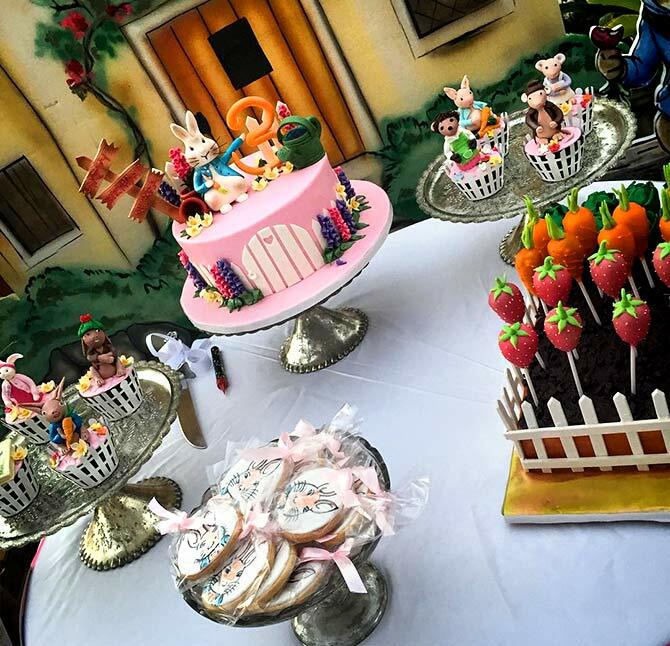 PETER RABBIT APPROVES: There can never be enough sweets at a birthday party. And Twinkle Khanna knows that. 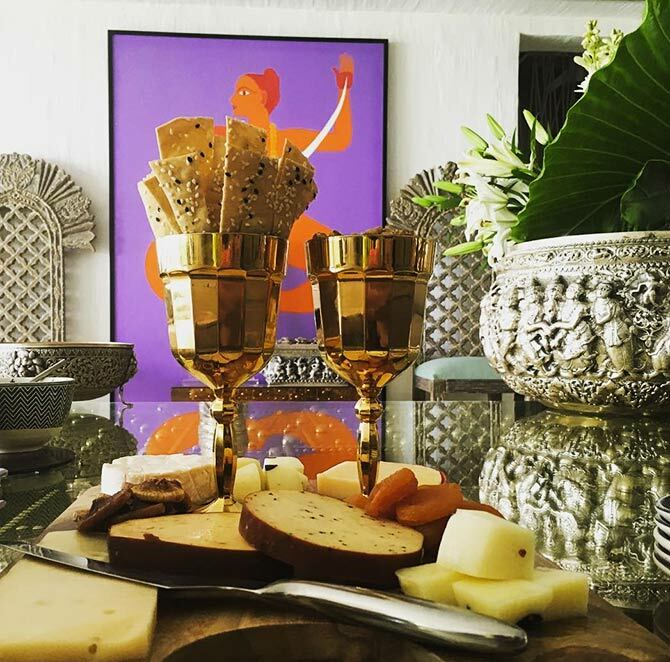 SAY CHEESE: 'Prepping for Sunday brunch and inordinately proud of my cheese plate since that's the only thing I can 'cook ' :)' Twinkle Khanna posted. 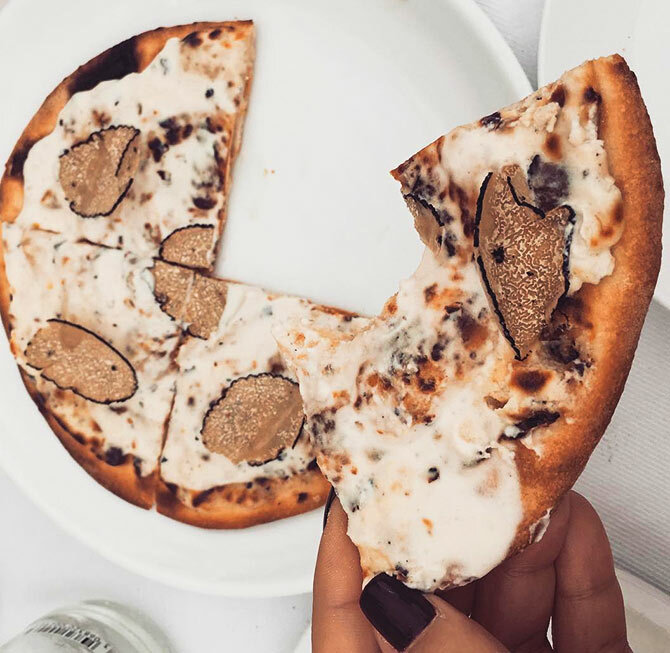 WHEN IN PARIS... Twinkle stopped by Monsieur Bleu for their truffle pizza, which came highly recommended by her host in the city, and her taste buds were 'truly grateful'. 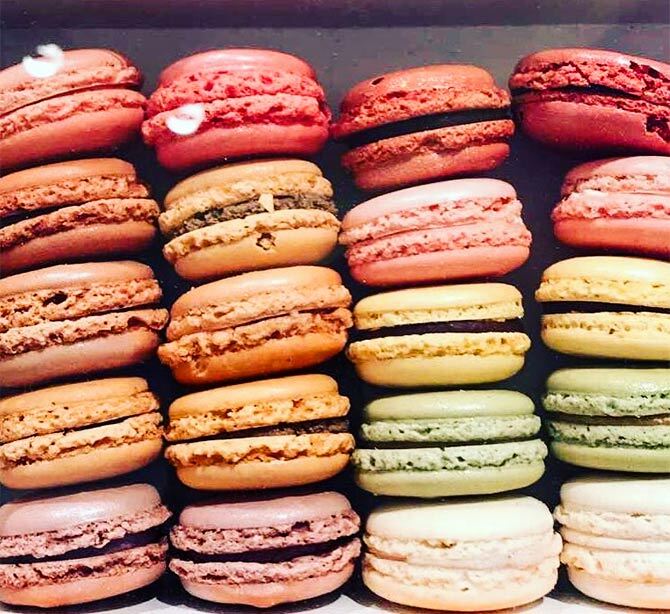 SWEET TOOTH: 'What I miss the most when I am back home is all the endless walking around on narrow cobblestone streets (of Paris),' said the caption. We guess the food comes a close second.